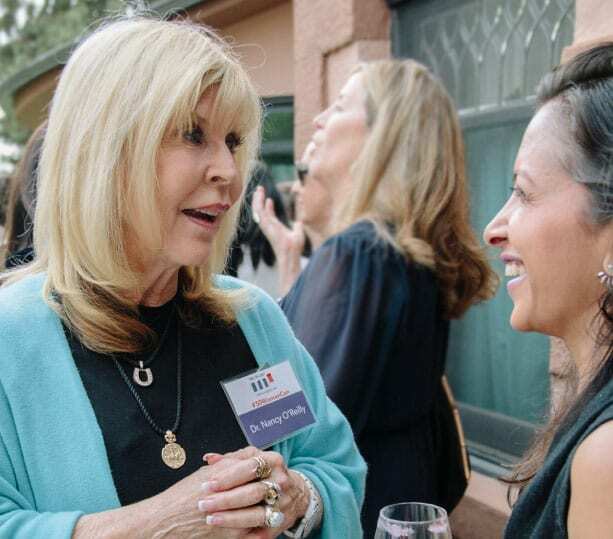 Networks are key to anyone’s career advancement, but this is especially true for women, who are underrepresented at all levels of business, from first tier managers to the C-Suite. What An Incredible Time To Be A Woman! Since 2012, Women Connect4Good, Inc. has donated over $1 million to organizations that create healthy families and communities, empower women, or work for leadership parity, such as Take The Lead. Get the latest podcasts, blogs, and news from DR NANCY.